“It’s like New Year’s Day for the dead.” That’s how Sherly Turenne sums up the celebration for Ghede spirits, led by Baron Samedi, god of death in Haiti’s Vodun tradition. 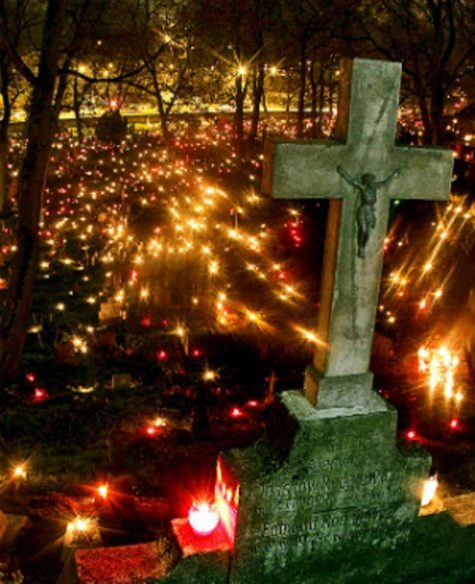 He is anticipated with happiness as the protector of children, provider of wise advice and the last best hope for the seriously ill. Celebrated on Nov. 2, along with the Catholic All Souls’ Day, Ghede (GEH-day) is also a day to remember and honor ancestors. All boons granted by the Ghede must be repaid by this date or they will take their vengeance on you. 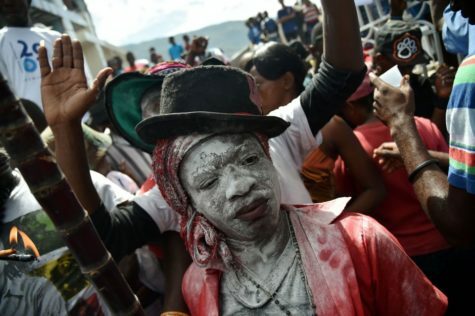 With a population of 8.5 million, Haiti is 90 percent Catholic and 100 percent Vodun (VOH-doon), a religion that accommodated the practices and principles of captives from Dahomey, Yorubaland, Congo and Angola who were brought to the island during the African slave trade. The Dahomey/Yoruba term can refer both to the verb gede, to cut through, and igede, incantation, hinting at cutting through to mystery, in this case the mystery of death. Because the Africans combined the elements of their various geographical regions, there came to be in Haiti many Ghedes, several Barons and a creole term referring to a formal god, all referring to the dead and death itself. 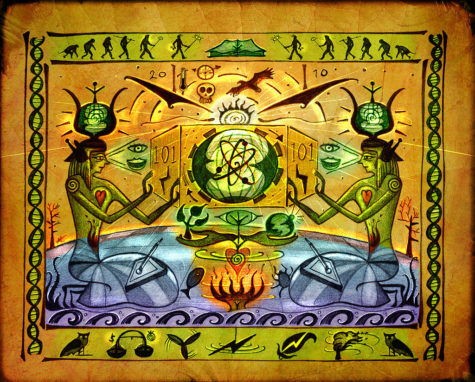 Ghedes are part of the pantheon of gods known as Loa (Loh-WAH). 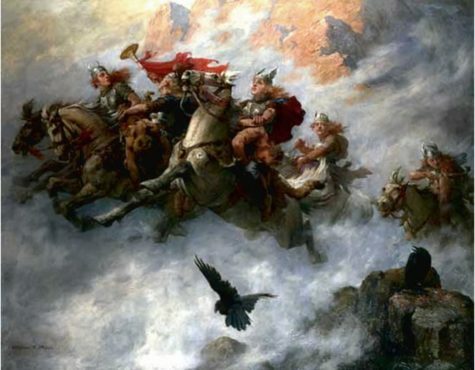 Ghede then, as the ruler of death and embodying also the principle of resurrection, governs the preservation and renewal of life. He is sometimes also referred to with affection as Papa Ghede. People will put on their Sunday best, and go to church first thing in the morning to pray. Then they will go home and put on the regalia of the ragtag Ghedes, as the spirits of the underworld are often called, or the elegant Baron Samedi (SAHM-dee) in his black, white and purple color scheme. An outfit can be as simple as a white blouse and skirt and purple neck scarf or can include a black top hat and tails, a baton or cane, a red bandanna or multicolored necklaces. It is also common to wear makeup – painting half the face white with black around the eyes or even just dusting the face with flour. 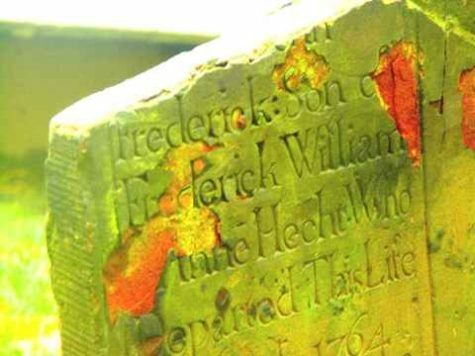 Once dressed, celebrants go to the town cemetery, where those who have ancestors there will clean the tombs of their loved ones and leave food for them in remembrance. The spiritual adepts, the women called mambos and the men called houngans (HONE-gahn), joined by drummers and singers, will pray at a cross rising from a tomb, the symbol of Baron Samedi, summoning the spirits. And then the partying begins. The seeming contradiction may be difficult for Americans to comprehend. 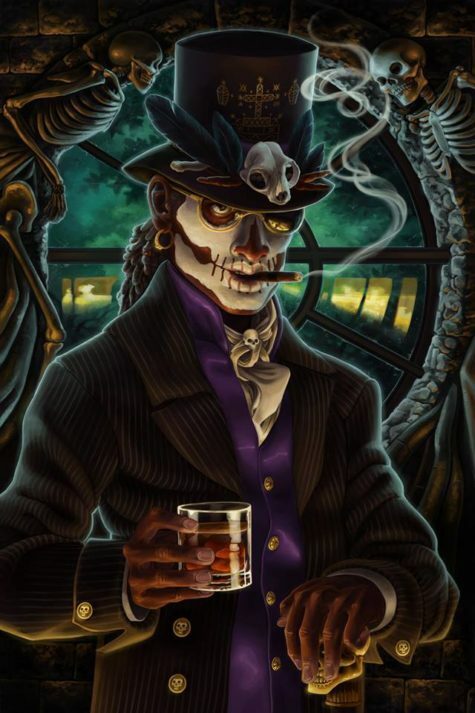 The god of death, Baron Samedi nevertheless pokes fun at death and with his raunchy humor and suggestive, lewd dancing makes fun of the human passion that brings life. 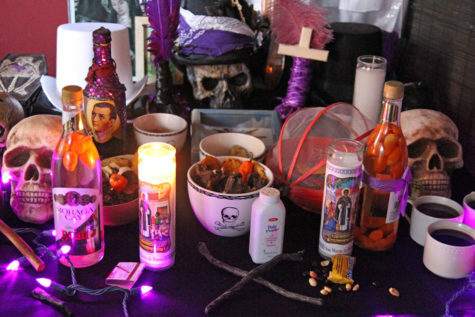 A typical altar in honor of Ghede would include cigarettes; clarin, a Haitian white rum spiced with habanero peppers; a small white image of a skull; white, black and purple candles; satin fabric in the same colors; crosses; a miniature coffin; sequined bottles and a chromolithograph of St. Gerard, a saint associated with Baron Samedi. No altar would be complete without the requisite top hat and cane. Oakland dance instructor Portsha Jefferson, whose great-grandmother was Haitian, has been celebrating the holiday for years, both at home and as part of a public gathering. She will prepare a veritable feast for her ancestors, including greens, yams, macaroni and cheese, corn bread, red beans and rice, cabbage, baked chicken and fried snapper, with sweet potato pie for their dessert. She will begin her day by pouring a libation and offering a prayer in thanks and ask for their blessing. Her altar for Ghede will be refreshed with clarin and set with a vase of fresh flowers and a new white candle. Then she’ll pack up her scandalous Ghede outfit, a black gown with silver and purple sequins that is slit on each side to midthigh, borrow the Baron’s top hat and go to the community celebration, which she has been planning with partner Lee Hetelson. It was started by the Petit la Croix dance company’s Blanche Brown, who taught Haitian dance in the Bay Area for decades; Jefferson, who took it over in 2003, sends out an e-mail to adepts and dancers asking for volunteers. “I have people set up on the day-of – decorations, constructing the altar, food preparation, hiring musicians, graphic designers for flyers, administrators for marketing,” she said. Many community celebrations feature special performances, costume contests, dancing and dance workshops, along with the opportunity to have fun. A Ghede feast is a chance for drummers to play and dancers to dance. It has become really popular, with people wearing Ghede’s clothes. In Haiti, preparations had been go on for weeks. 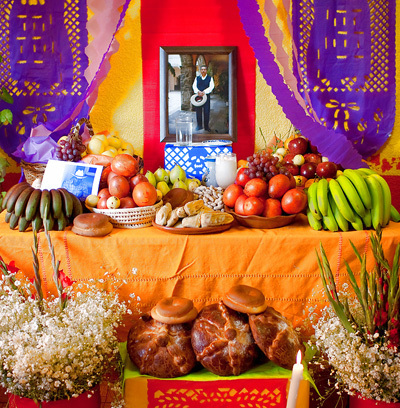 At traditional worship sites, called hounfours (HOWN-for), devotees prepare the altar with drapo (flags or cloth) in black, white and purple, lay out Ghede’s attire, and soak habanero peppers in vinegar or water to later be added to clarin for the drink few but the Ghedes can bear to swallow. The food placed around the altar is very important. It is also important that all the things for other gods are put away. This is to make sure that all of The Baron’s needs are there for when he comes. 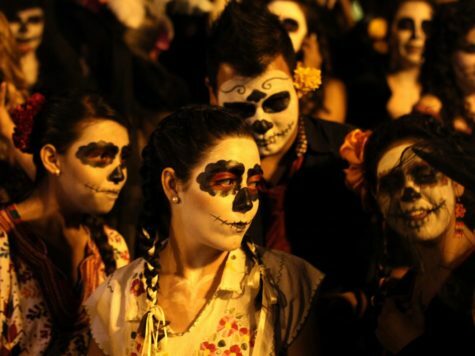 Spiritual revellers wear white face paint and drink spicy rum during the two day festival. Devotees can be seen eating glass, carrying dead goats, and drinking from bottles of rum infused with fiery peppers at the spiritual bash. The Haitians head to a sprawling cemetery in the country’s capital of Port-au-Prince, where voodoo priests and priestesses gather around what is thought to be the nation’s oldest grave. Sift powdered sugar. Mix the egg white, corn syrup, and vanilla in a very clean bowl, then add the powdered sugar with a wooden spoon. When almost incorporated, start kneading with the tip of your fingers until you can form a small ball. Dust with cornstarch on board. Keep on kneading until smooth, then form into skull shapes. Let dry completely, then paint with colored icing, including the names of the people you are giving them to. Blanch the almonds, peel them, and chop them finely (you can do this in a blender, but be careful not to over-chop and liquefy). Combine all the ingredients except the egg in a bowl, mixing them with a spoon until you have a firm dough. Dust your hands and work surface with flour, and roll the dough out between your palms to make a “snake” about a half inch thick. Cut it into two-inch long pieces on the diagonal. Put on greased and floured cookie sheet, brush with the beaten egg, and bake them in a 330-350 oven for about 20 minutes. Serve them cold. 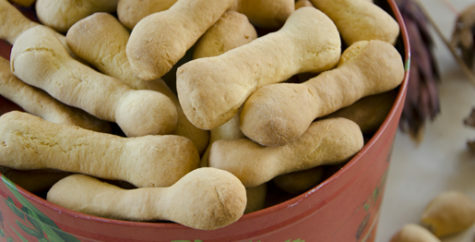 Because they are a dry, hard cookie, it is good to serve these with something to drink. 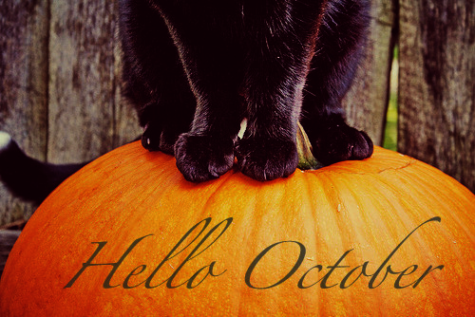 In the ancient Roman calendar, October was the name of the eighth month of the year. Its name comes from octo, the Latin word for “eight.” When the Romans converted to a 12-month calendar, they tried to rename this month after various Roman emperors, but the name October stuck. In Old England, the month was called Winmonath, which means “wine month,” for this was the time of year when wine was made. The English also called it Winterfylleth, or “Winter Full Moon.” They considered this full Moon to be the start of winter. The full moon closest to the Autumn Equinox is called the Harvest Moon, and as such, it sometimes falls in October. 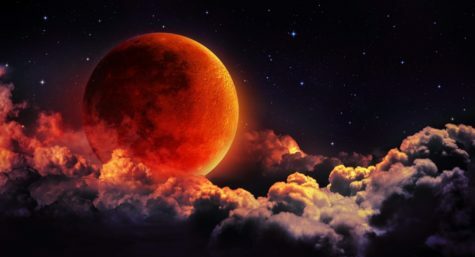 This moon is also called the Blood Moon, Hunters Moon, Shedding Moon or the Falling Leaf Moon. Coming right before Samhain, it’s a time when the nights are crisp and clear, and you can sense a change in the energy around you. The Blood Moon takes its name not from blood sacrifices, but from the old custom of killing and salting down livestock before the Winter months made it impossible to feed them. Only the choicest stock was kept through the cold season. Today we still subconsciously begin to make preparations for the coming Winter during this time. We check the antifreeze and tires for the car, gather up garden hoses, and make plans to winterize any drafty spots around doors and windows in the house. Some of us do and an ambitious fall cleaning. 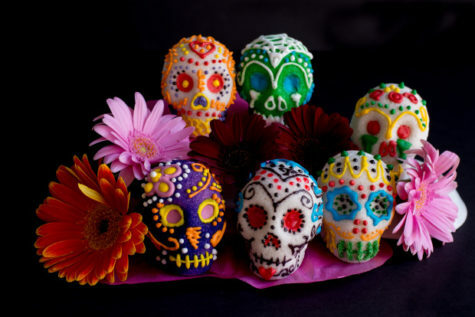 Throughout this month, festivals for the dead increase with the waning light, and late harvest festivals continue. The latter often include propitiation to ensure that the Goddess’s abundance will keep people whole through harsh or barren times. 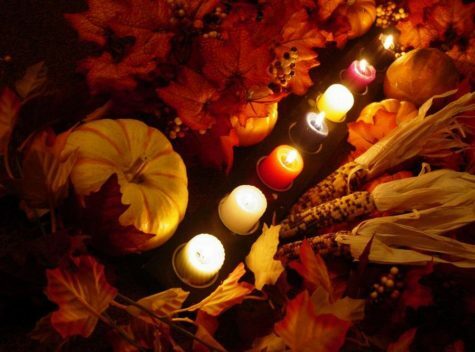 Magical efforts accentuated by October’s characteristics include clearing away old, unnecessary things or habits so that our mind, body, and spirit are prepared for winter. Any spells for memory, especially commemorating loved ones, are apt. 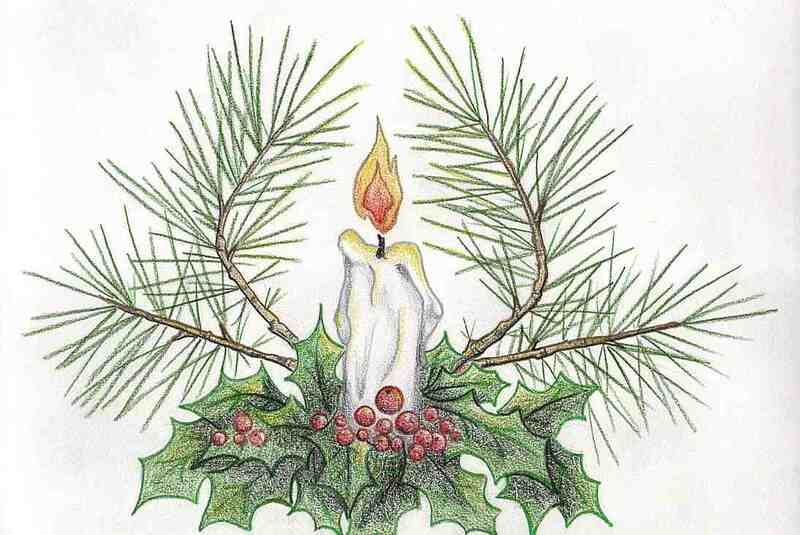 Beyond this, metaphysical efforts for health, luck, and debt paying seem common, ensuring that winter, the season of rest and death, will come and go with the least negative effect. The Greek festival of Thesmophoria came every year in honor of Demeter and was confined to women only. This was a three-day rememberance of Kores return to the Underworld. 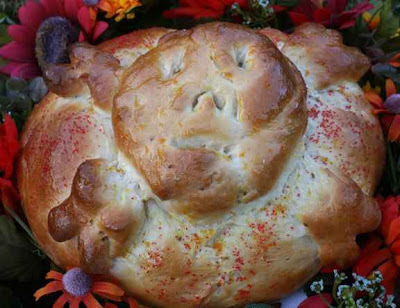 At this festival the initiates shared a sacred barley drink and cakes. One feature of the Thesmophoria was a deterrent to offenders against the sacred laws against women. Priestesses read a list of the offenders before the doors of the goddesses’ temples, especially the temples of Demeter and Artemis. It was believed that anyone so cursed would die before the year ended. The first day of the Thesmophoria was the kathodos, a ritual where purified priestesses took sacrificed piglets deep into the chasm where the sacred inner shrine of Demeter was. They left the piglets there and retrieved the remains of the one from the previous year. The second day was Nesteia, during which the remains of the retrieved piglets were displayed on the altar. Courts were closed in honor of Demeter as law-giver. On the third day, the retieved piglets were sown into the plowed Earth as a symbol of Demeter’s fertility aspect. The Greeks also honored the god Hephaestus with an annual festival called Chalkeia. In Tibet, the Buddhist Lent occured along with the Descent from Heaven festival which celebrated the end of the rainy season. The Durga Puja in India honors the goddess Durga for four days beginning on the New Moon. It is a time of family reuntions, settling quarrels, and honoring the parents. In northern India this fesival is known as Dasahara. Durga is considered a matriarchal figure and is very popular with the people. She is shown with many arms and in bright colors. The Lakshmi Puja, or Diwalii, is a fest of lights in honor of the goddess Lakshmi. It occurs right after the Durga Puja. During this Festival of Lights, lamos are everywhere, good things to eat are produced, and Hindu wives dance for their husbands. Lakshmi, wife of Vishnu, is considered the goddess of wealth and prosperity. In the Pacific Ocean, the ancient Hawaiians celebrated a four-month long festival called Makahiki, beginning of the first Full Moon of this month. The god Lono had a special celebration of five days during this time, filled with games, pageantry, the hula, surfing, feasting, and tax collecting. 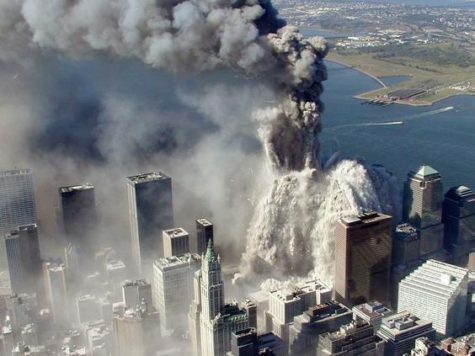 By presidential proclamation, Patriot Day is observed in the United States on September 11, or 9/11, in memory of the thousands who lost their lives as a result of the September 11, 2001, terrorist attacks against the United States that involved four hijacked planes. 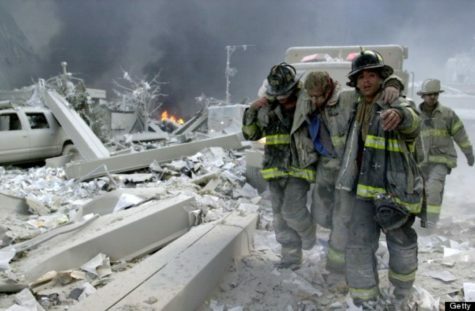 The observance also honors those who came to aid in the aftermath. 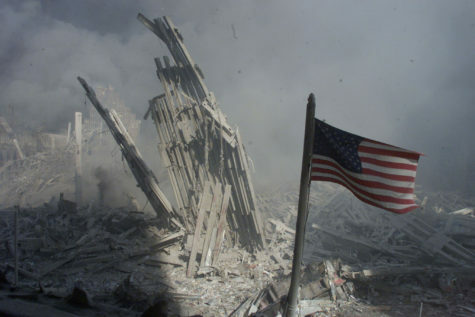 Each year on Patriot Day, the U.S. flag is flown at half-staff. 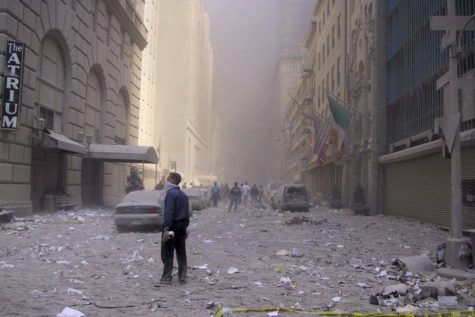 Citizens are asked to observe a moment of silence, usually at 8:46 a.m. EDT (when the first hijacked plane struck the World Trade Center in New York City), and are encouraged to devote the day and year to serving their neighbors and communities. 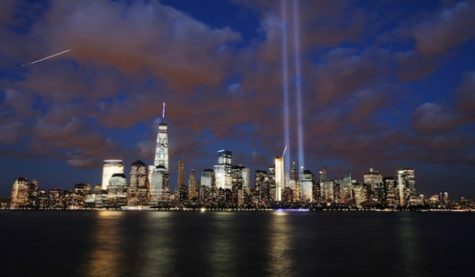 In some homes every candle and light is lit in the house to honor them. A sacrifice of the very best food and drink in the house is given to the Land Wights as well. 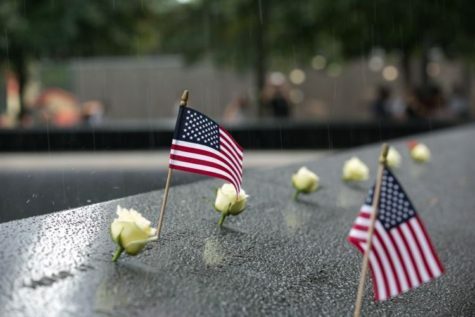 It is a day of remembrance and honoring the females that passed over and to thank them for their loving protection.